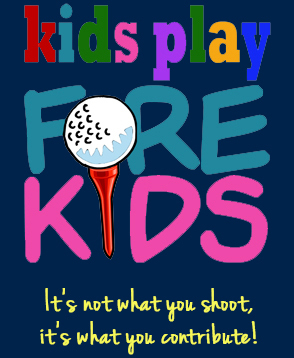 A FUNDRAISING GOLF EVENT FOR KIDS ONLY! HOW MUCH DOES IT COST? Just $35! HOW MUCH MONEY DO I NEED TO RAISE? As much as you want! DID WE FORGET TO MENTION... The leading fundraiser will win a GRAND PRIZE RYDER CUP VACATION PACKAGE which will include tickets to the 2016 Ryder Cup, airfare and hotel accommodations for two!